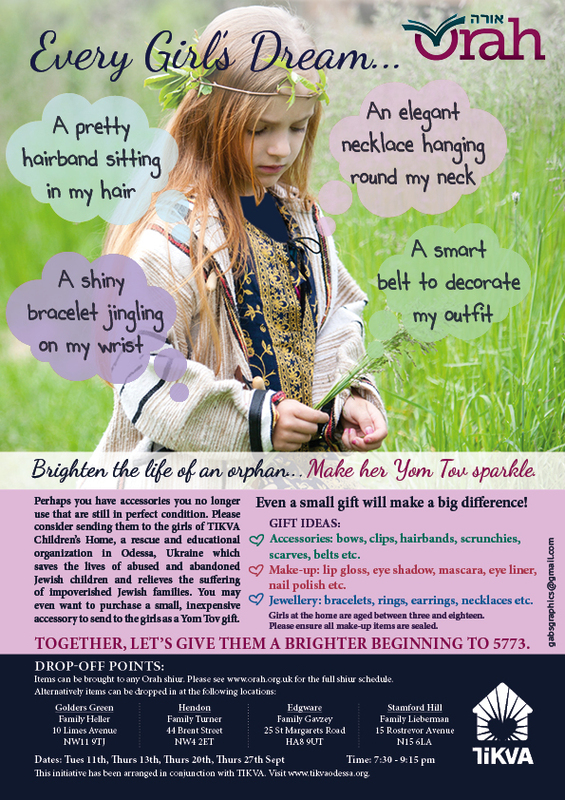 I n September 2012, during the Aseres Yemei Teshuva, Orah ran a campaign to collect unused jewellery, hair accessories, belts, scarves and make-up from women and girls across the Northwest London community, to send to the girls of Tikva Children’s Home in Odessa, Ukraine. The initiative was met with a very enthusiastic response from the community, resulting in a huge amount of contributions. The girls of Tikva were delighted with the gifts, and the faculty were extremely grateful to all those who so kindly donated. 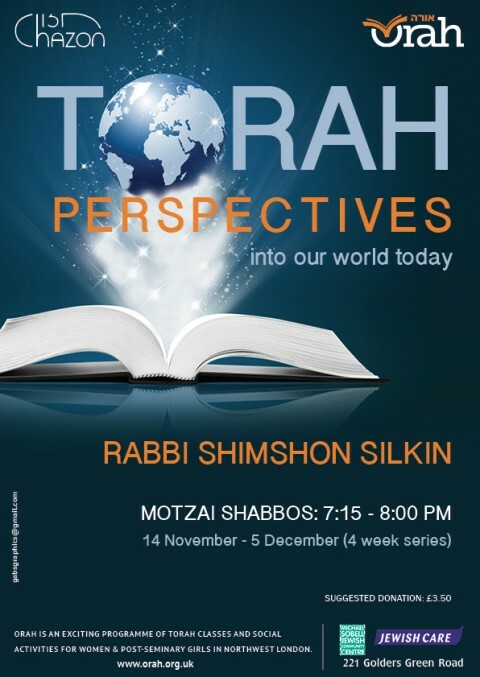 Click here to read the write-up in the Jewish press. 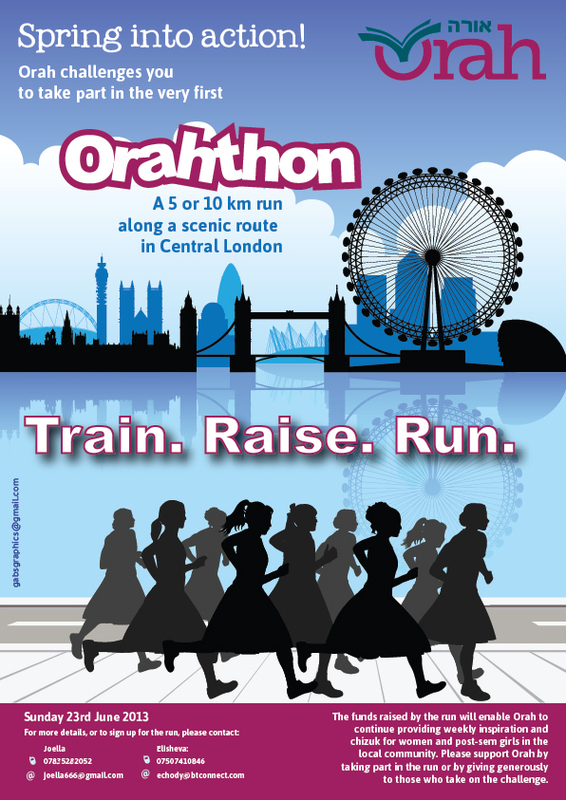 In May 2013, Orah organised a fun-run - or 'Orahthon' - to raise funds for Orah. The run was organised by volunteers and featured a scenic route in Central London, passing sites such as Buckingham Palace, St. James's Park, Trafalgar Square, and the London Eye. Runners could choose to run either 5 or 10 kilometers. The weather was glorious and a great time was had by all those involved. Orah is very grateful to everyone who took part in the run, as well as to those who so graciously donated to the cause. I really have gained much from Orah programmes this year! Thank you so much for organising all of this. It’s all so inspiring and amazing to have this all going on. 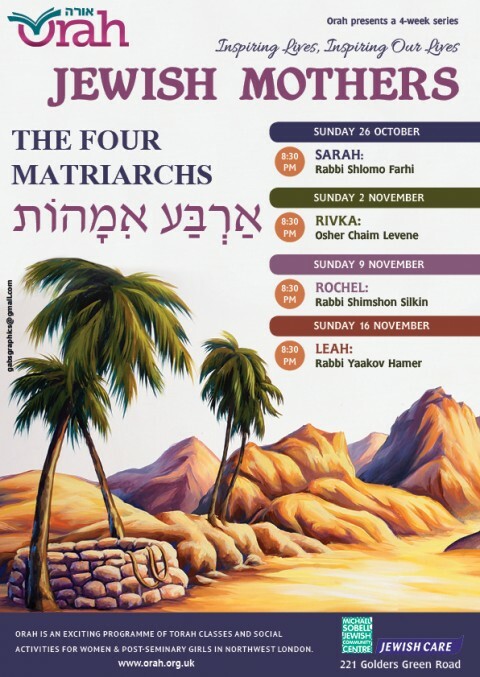 I have really enjoyed the times I have been to Orah! Thank you and keep it up! !